The latest release of Sugar, known as Sugar 8.3 or Winter ‘19 is a Sugar Cloud release that has several stellar updates. Here’s our Release RoundUp for Sugar 8.3! Please note this release is On-Demand only. On-premise users of Sugar will have access to these features with Sugar 9 in mid-2019. 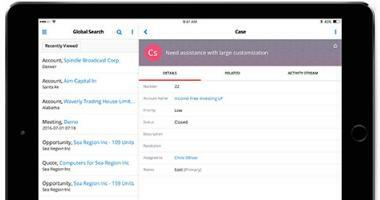 This new field type is a common customization request that customers have asked for over the years. Your employees often have conversations with each other about customers (in person, in their inboxes, in chat messages) and that information likely never makes it to Sugar. 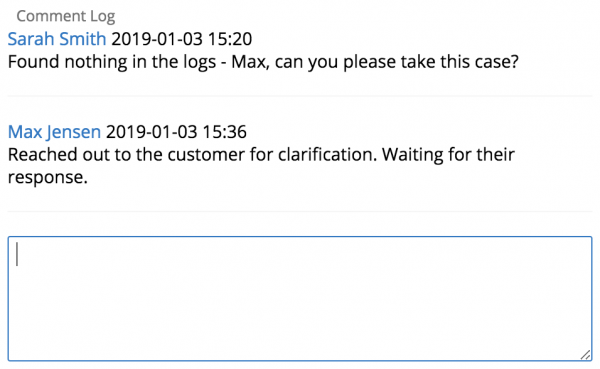 There is a new field type in Sugar called the Comments Log field type that can be used to keep a log of comments on any record type so this info doesn’t get lost. The comments are time-stamped and displayed chronologically. To add a comment, simply click the field to edit it and add your comment in the text box that appears. Keep in mind though that once saved, entries cannot be edited or removed. 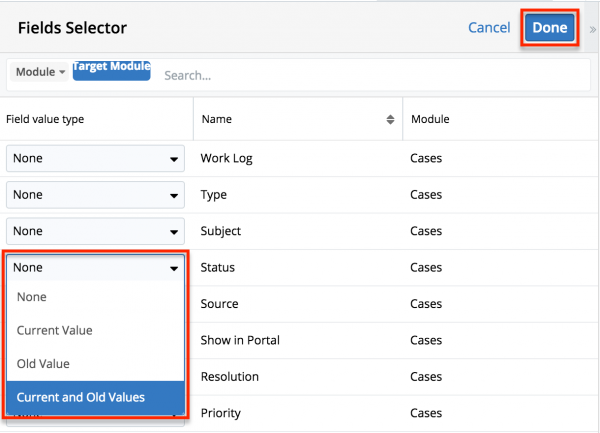 The Comments Log field is included out-of-the-box in the Cases and Bugs module--but you can easily add it to any standard or custom module. You’ll find this field on the fields list when you’re editing a Module’s Layout in Studio. Have you ever spent your valuable time building a Sugar report, and then pulled a Homer Simpson when you realized that the report you built can’t be exported? Gone are those days! In older versions of Sugar, you can only export “column and row” reports, but in Sugar 8.3 all four types of reports can be exported as a CSV. 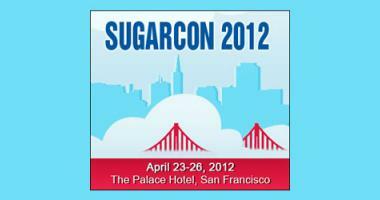 From Sugar Reports, you’ll now be able to select and report on the Product Catalog Module. There is now a new Dashlet called Product Catalog Quick Picks. This dashlet adds speed and efficiency to your sales process by enabling sales reps to more quickly create quotes. Once it’s added to the Intelligence Pane of your Quote record view, you’ll see there are two tabs in the Dashlet. Any products you’ve used in a quote recently will appear in the Recently Used tab. Additionally, you can now mark any product as a Favorite by viewing the Product record any clicking the star to the right of the record name. 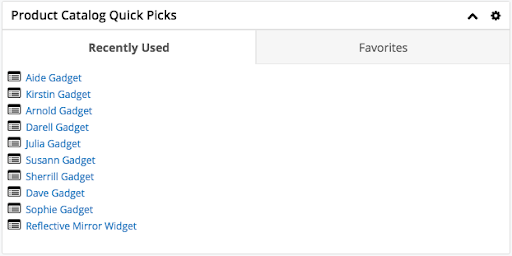 Once marked as a favorite, these products will show up in the Favorites tab of your Product Catalog Quick Picks Dashlet. 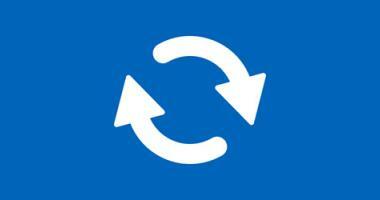 Admins now can modify the settings around process validation and auto-saving. You can now indicate how often you would like your Process Definitions to be automatically saved, starting with 30-second intervals. This option can help with overall system efficiency, and you can access it by going to the Admin Panel and clicking on “System Settings”. There are also improvements to the overall validation experience. 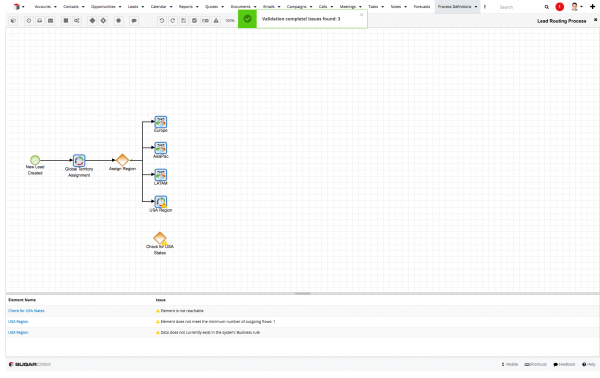 The Process Definition design space is now equipped with more intelligence that can help you resolve errors as you are building. Errors are presented in a panel which you can access by clicking the triangle on the very right of the design menu. When a support case’s status changes to “closed”, close all related tasks. 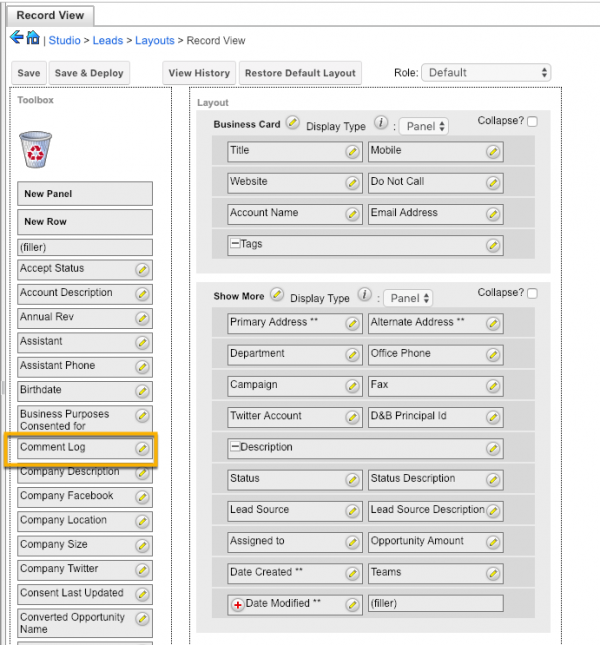 When a new account is created, create multiple follow-up tasks. 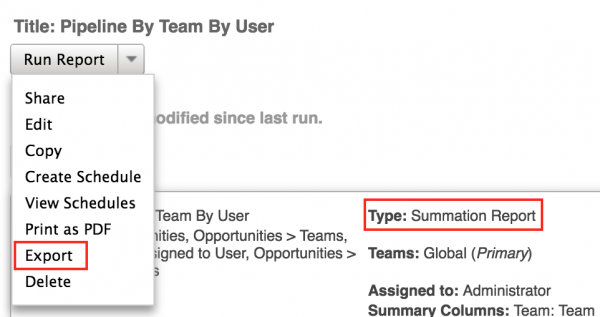 When the assigned user on Account changes, update all related Contacts and Leads with the newly assigned user. When building Process Email Templates you now have the option to insert a field’s previous and current values. This would allow you to send out a message using Advanced Workflows when any field’s value changes to or from a specified value, and include the previous value in the message. An example would be alerting your sales team when a quotes status changes, with a note, that it changed from “Active” to “Revised”. You can now do currency conversions while working with Quotes. While editing a quote’s line item (to edit, click the hamburger menu to the right of the line item) you will see a field to the left of the total dollar amount that allows you to select a currency from the drop-down. The monetary values will convert in real time. This release is specific to On-Demand users of Sugar. 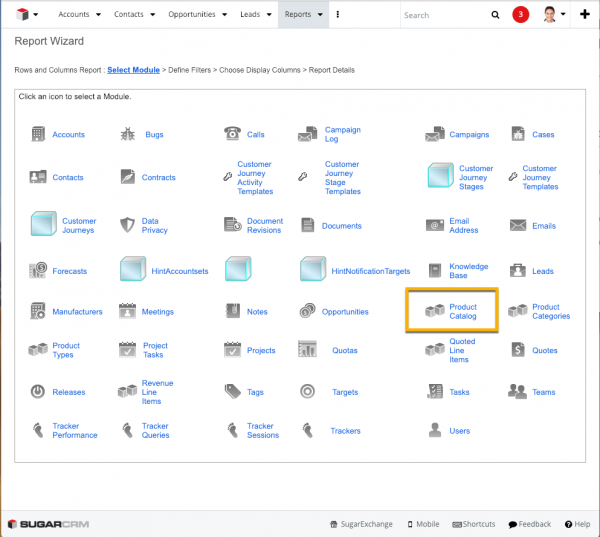 On-Demand organizations will get notification emails when their upgrade has been scheduled by SugarCRM. If you have a sandbox you’d like to get upgraded for testing, go ahead and submit a support request to Sugar now to get that started! If you have customizations on your instance of Sugar, reach out to W-Systems to schedule a health check to determine if your customizations will need to be updated and ensure your upgrade goes smoothly. 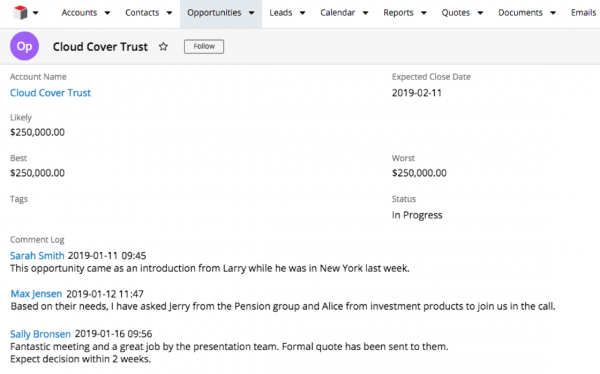 At W-Systems, we are excited to see SugarCRM’s continued investments in Advanced Workflows and reports, and can’t wait to see how our customers utilize the new comment log field type. 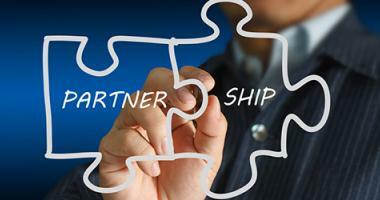 To stay up to date with all releases of SugarCRM, sign up for our newsletter below.